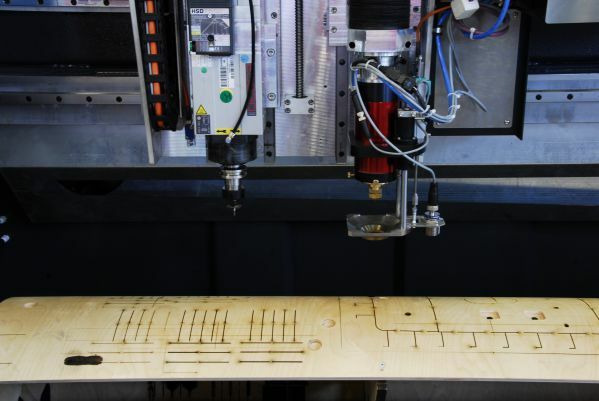 The Penta Combo Dieboard Lasers were designed to meet your most exacting dieboard burning tasks. 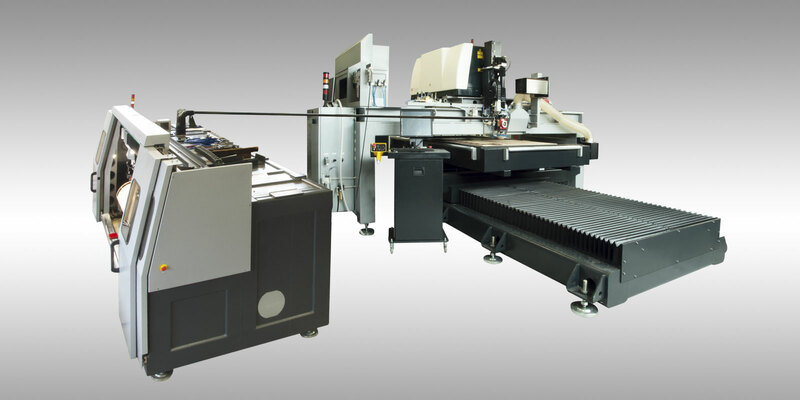 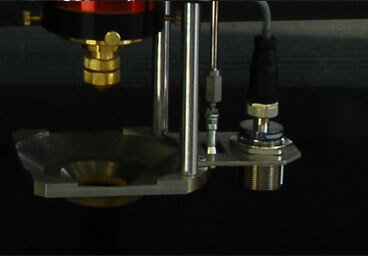 Integrating the OF 2515 Flat and the OFRL Compact Rotary machines with the same resonator results in a Penta Combo Flat and Rotary dieboard laser system. 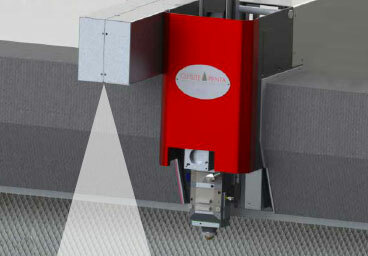 AdamsTech offers a SLAB Rofin laser resonator with power levels from 1000 to 3000 watts. 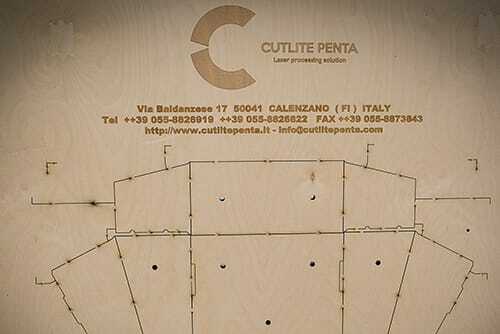 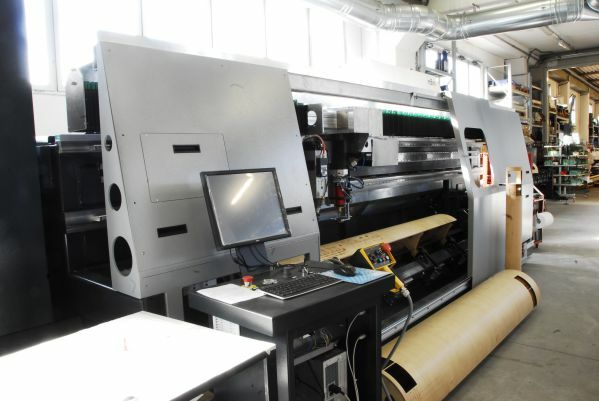 All Penta machines are European quality manufactured in Italy with full CE conformity.